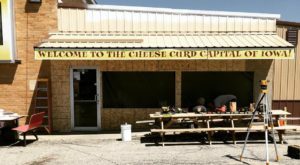 While most of the world thinks of Iowa as a flyover state with nothing but pigs and cornfields, those who live here know that most Iowans actually live in urban areas, rather than rural farmlands. 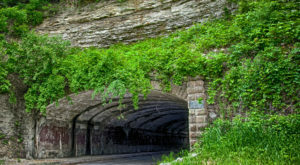 Despite our growing urban culture, we’ve still found a way to preserve a little bit of green space amongst the skyscrapers and warehouses. 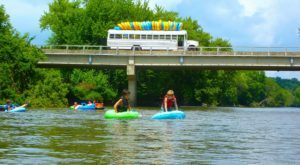 Right in the heart of Iowa’s biggest and busiest city lies a green space that’s unlike any other in America. 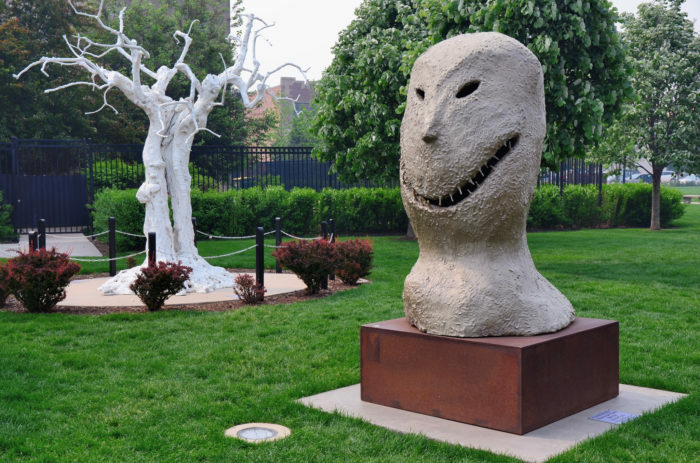 In Western Gateway Park, visitors can find the Pappajohn Sculpture Park, which is home to work from some of the world's most famous artists. 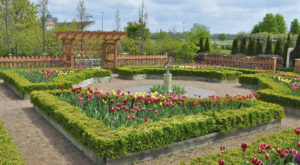 The park is named for John and Mary Pappajohn, who donated the original 24 sculptures (valued at $40 million!) to the Des Moines Art Center. 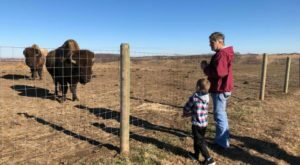 The park is a public space, meaning there's no admission fee and you can wander through any time from sunrise to midnight, following city park hours. 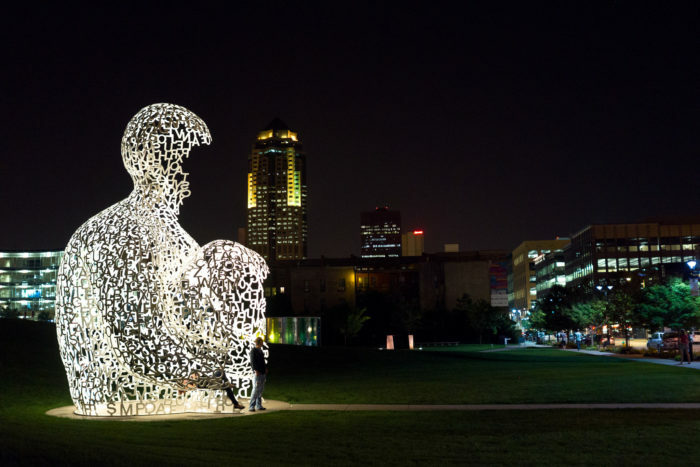 One of the most interesting sculptures is the Nomads, by Spanish artist Jaume Plensa. 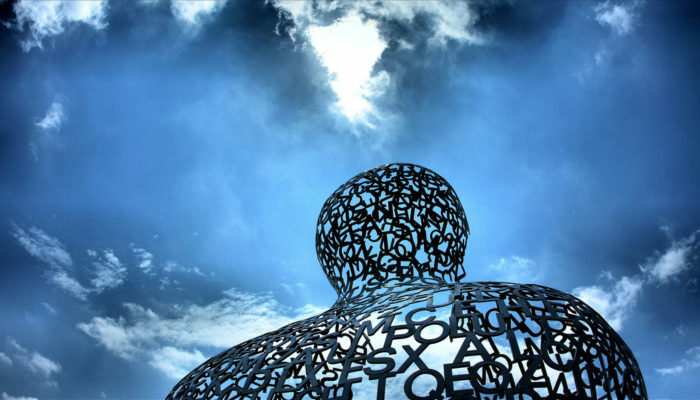 This nearly 30' tall hollow human is made of letters and towers high over the park scene. 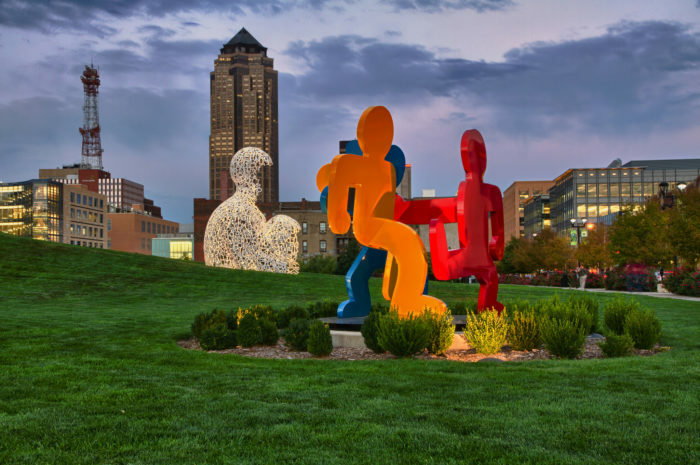 While Pappajohn Sculpture Park is breathtaking in full daylight, it truly comes to life as the sun goes down. 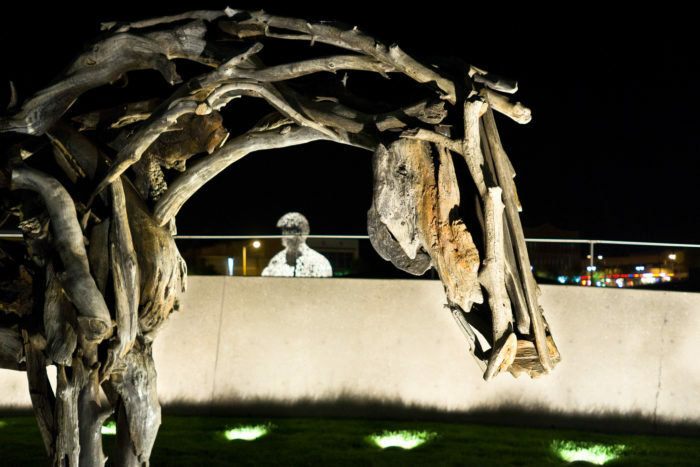 The carefully planned uplighting highlights the impressive sculptures in a way that sunlight can't quite match, and it's easy to walk around feeling like you've been transported to an entirely different world. 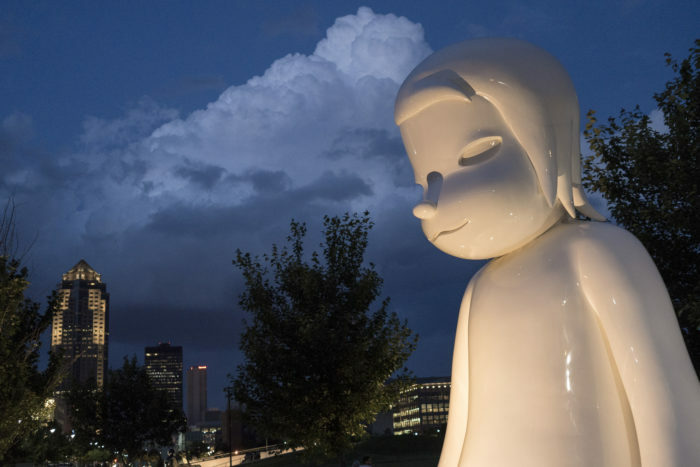 Despite being surrounded by over 200,000 busy Iowans, walking by moonlight through Pappajohn Sculpture Park in the heart of the city is a quiet, isolated experience that will truly touch your soul. 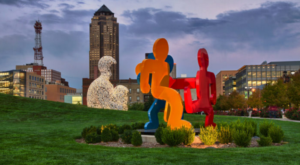 You can find the Pappajohn Sculpture Park in Western Gateway Park, at 1330 Grand Ave., Des Moines, IA 50309. 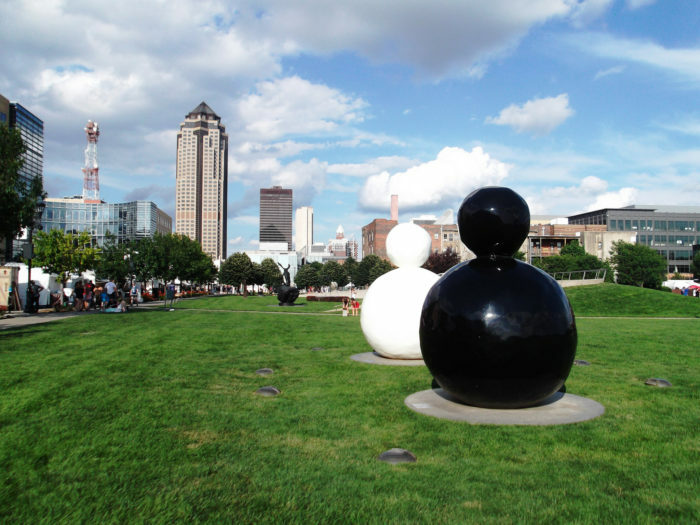 The Des Moines Art Center does offer guided tours, but you need to book them a few weeks in advance. You can do that online here. 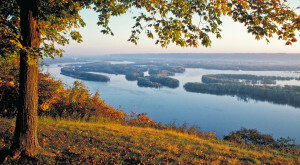 Just one visit is all it takes to realize why this beautiful, unique Des Moines park was named one of the 12 Places You Must Visit In Iowa In 2018. 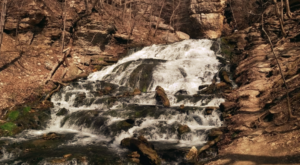 We’re two-thirds of the way through the year, so visit before summer’s over!